By June, the South Korean company wants to offer ten new models of Galaxy A. A strategy that is part of Samsung’s desire to reinvest the mid-range. Samsung wants to strengthen its positioning in the mid-range segment. The least we can say is that the builder does not do things halfway. In the first half of 2019, ten smartphones are expected to emerge. Between January and June, Samsung could lift the veil on a slew of phones in its Galaxy A range. 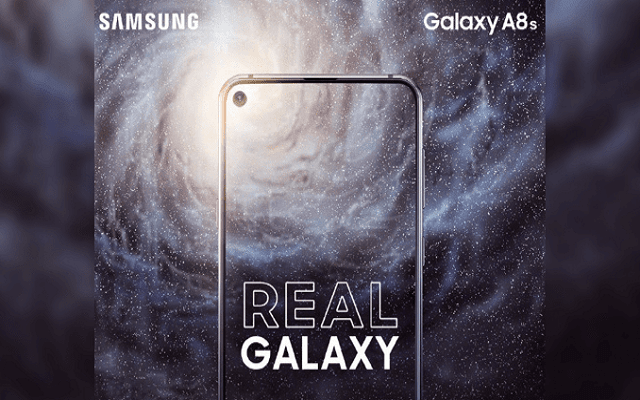 All named between Galaxy A10 and Galaxy A90, they should however not see the light on all markets. Majority of these mobiles should be available in Asian trade, presumably India and China. The Samsung A7 , A9 and A8s all three offer technologies that have not yet been implemented in the flagship manufacturer. The first offers a triple photo module and the second a quadruple. As for the last, it is simply the first phone of the brand to be delivered with an Infinity-O screen, a screen with a hole instead of a notch. Another novelty that is not yet available on any flagship Samsung: the fingerprint reader located below the screen. The A50, A70 and A90 models should benefit from this technology. On the other hand, there is a good chance that it will not be ultrasound. This innovation should remain exclusive to the Samsung Galaxy S10. To give you a little taste, specifications supposedly belonging to the Galaxy A50 have been revealed. The phone would offer a main sensor of 24 Mpx, 4 GB of RAM, as well as 64 GB of internal memory. Finally, the SoC would be an Exynos 9610, processor introduced in March 2018.